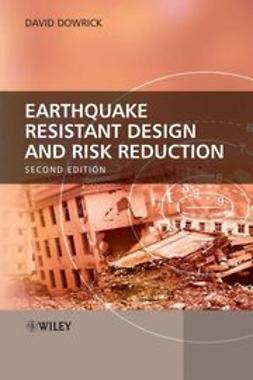 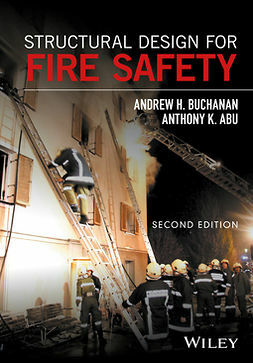 Earthquake Resistant Design and Risk Reduction, 2nd edition is based upon global research and development work over the last 50 years or more, and follows the author’s series of three books Earthquake Resistant Design, 1st and 2nd editions (1977 and 1987), and Earthquake Risk Reduction (2003). 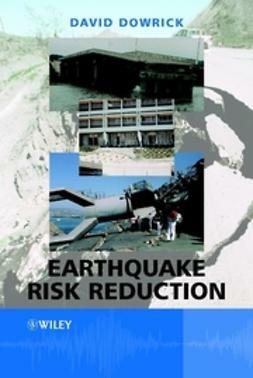 Many advances have been made since the 2003 edition of Earthquake Risk Reduction, and there is every sign that this rate of progress will continue apace in the years to come. 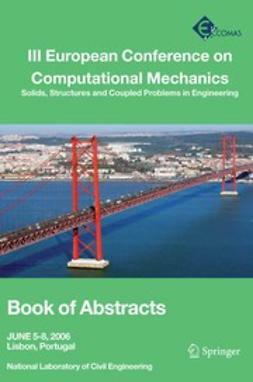 Compiled from the author’s wide design and research experience in earthquake engineering and engineering seismology, this key text provides an excellent treatment of the complex multidisciplinary process of earthquake resistant design and risk reduction. 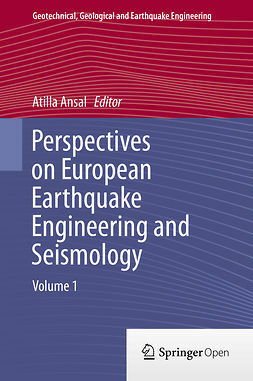 New topics include the creation of low-damage structures and the spatial distribution of ground shaking near large fault ruptures. 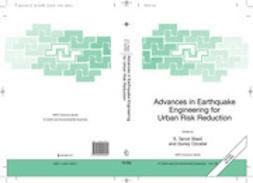 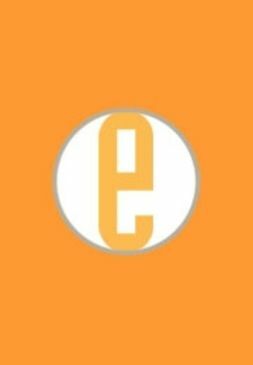 Sections on guidance for developing countries, response of buildings to differential settlement in liquefaction, performance-based and displacement-based design and the architectural aspects of earthquake resistant design are heavily revised. 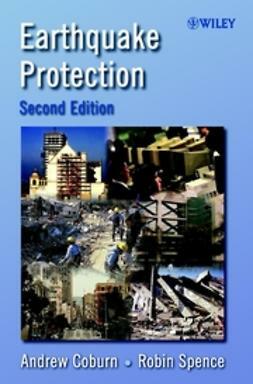 This book is an invaluable reference and guiding tool to practising civil and structural engineers and architects, researchers and postgraduate students in earthquake engineering and engineering seismology, local governments and risk management officials.